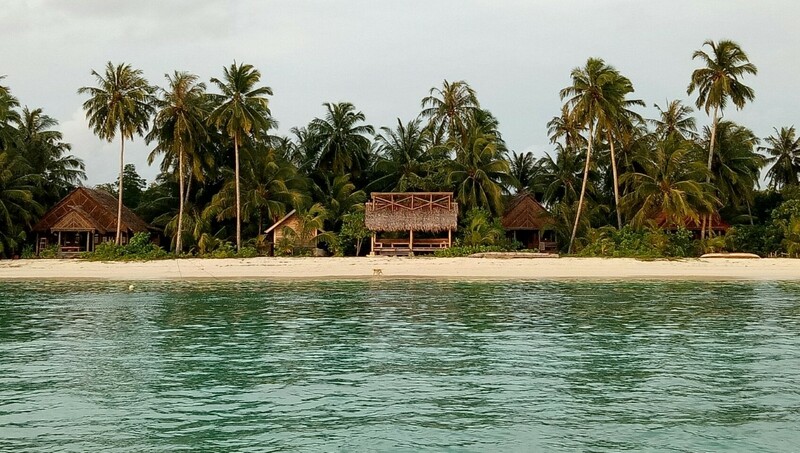 The Lure of the Mentawai! 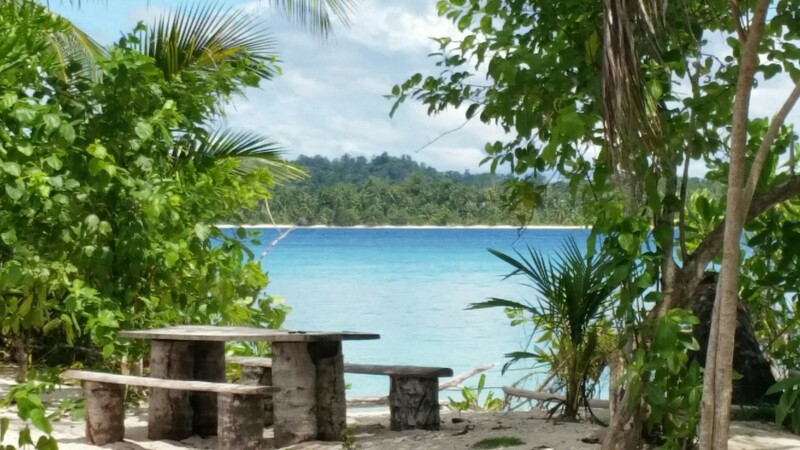 My first visit to the Mentawai was in 2002 and my appreciation for the place has grown considerably over the years. Its lure all those years ago is the same lure that brings me back here year after year. The sense that you are taking a trip back in time to this wild, remote jungle landscape with its translucent, warm Indian ocean and world class surf breaks. The difference now though is rather than being on a boat with a bunch of mates and gauging ourselves on a buffet of waves, food and Bintangs, I am here with my family in our own fully equipped beach villa on one of the most picturesque islands with the total freedom of being on our own program, doing our own thing every day. Since the legendary surf pioneers that discovered the region in the early 80’s, many a surfer have dreamed of visiting this surfing mecca. From the early quicksilver crossing photos through the surf mags in the early nineties to the thousands of photos and videos created every season now. As surfers around the world we flick, scroll and play the endless images and videos while dreaming of being in this island paradise getting barrelled time and time again. Many surfers that have visited the region have never left, and I am very fortunate to have met and be friends with these expats that now call the Mentawai home. The lure that brings us all here is the same one that keeps them here and what a place to call home. When the Mentawai lure takes hold and won’t let you go, I’m told that the normal world (or perceived normal world) no longer is possible and your life takes a very different direction. Back in the 90’s, the only way to live the Mentawai dream was to own, run and work on a charter boat, and over the last 25 years this industry has grown massively. Some of the original salty sea dogs are still running the best operations in the area, and you have new excited and determined operators following their dreams and starting new charters operations each year. In the early 2000’s, with the amazing work of Dr Dave Jenkins and his SurfAid organisation, they reduced Malaria in the region massively, saving hundreds of lives each year while allowing land base camps to start up across the region. From the North of the Siberut region of Playgrounds to the South of Pagai, surf resorts, camps and guest houses continue to pop up over the last 15 years. 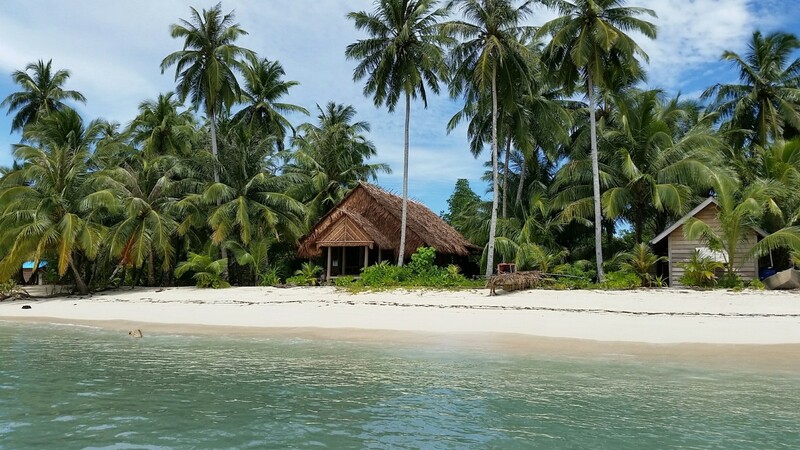 With so many new options for an expat to build their dream in the Mentawai, it is little wonder so many are now taking the plunge and making it happen. However, if you believe that starting any type of business in such a remote corner of Indonesia is easy, I can promise you it is not – and your resolve will be tested many times. In my opinion, to build your life in this amazing diverse and difficult part of the world, you need to not only be determined and patient, but you have to be doing it for the right reasons. You have to do it out of passion and because this is how you want or need to spend this period of your life. The most successful operators I have witnessed or I have been fortunate enough to work with, are the ones that do it because they love it and wouldn’t want to do anything else. They are following their dreams. Two people that very much fit this mould and have followed their dreams are good friends of ours, Chantal and Gideon Malherbe. In the year 1998, Gideon followed the lure of living the Mentawai dream by building a charter boat in Sulawesi called the Indies Explorer, before spending the next 8 years operating charters across the archipelago. However, with a young family now of 2 boys, Josh and Indi, they had to weight up bringing the family up on a boat or moving back to South Africa for the kids education. Instead they decided to sell the Explorer and buy a yacht and sail across the world instead looking for a potential location to call home and bring the children up. Without finding the right spot with the lure of Mentawai still calling, they moved back to Cape Town and attempted the perceived normal life of school and business back home. Although starting a successful Surf Travel business, All Aboard Travel, the call of the Mentawai just wouldn’t fade and the decision was made to go try again and see how they could build a life where their hearts yearned to be. 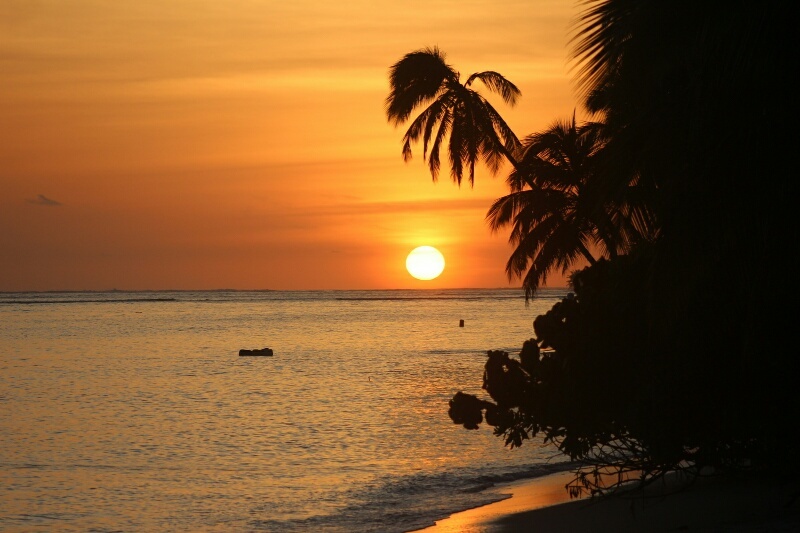 To say Bilou Beach Villas is a product of passion is an understatement. 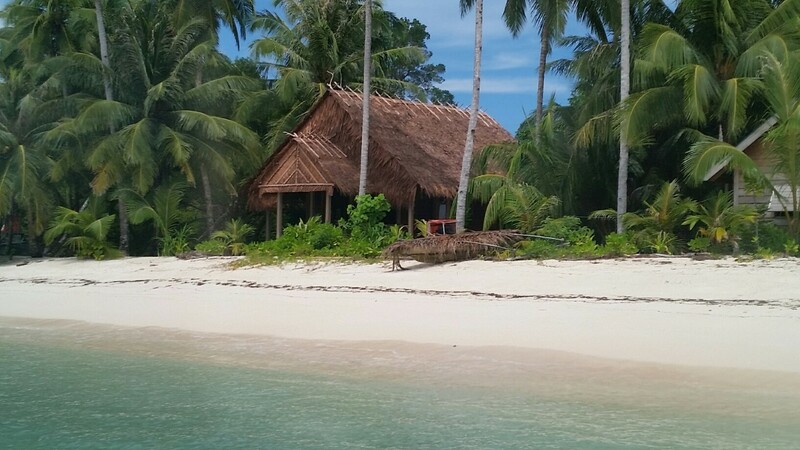 After 20 years in the surf travel industry while travelling the world looking for their perfect spot, they have created it right here in the Mentawai. 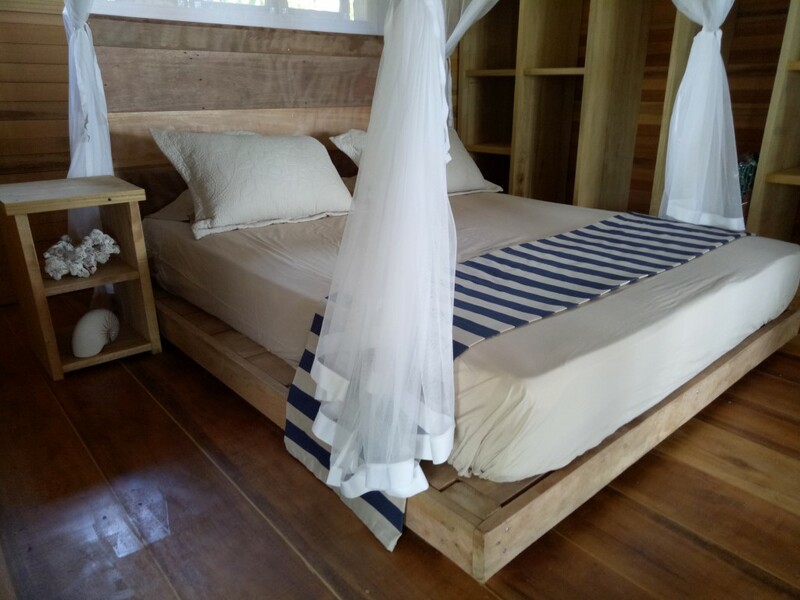 Bilou Beach Villas is a different type of concept and when you are creating something new that people may or may not understand it is important to phrase the idea right. So it has been phrased “Fully Equipped Beach Villas & Beach Bar”. Each Villa has a private speed boat and driver which offers the freedom to come and go as you please. 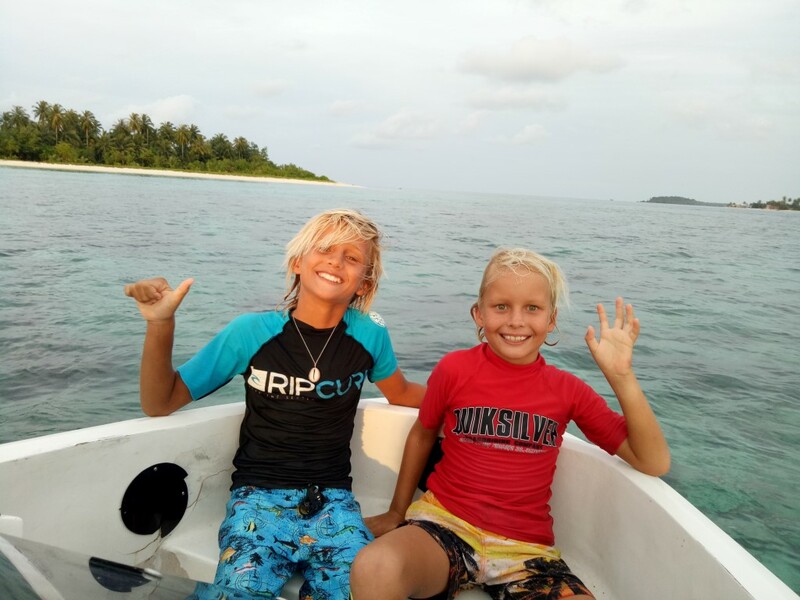 To say that it is a pleasure to be on our own program is also an understatement, free to surf when we want, go snorkelling where we want, spear fishing and even skurfing behind the boat with the kids whenever we want to. Our driver Wer Wer is on hand dawn to dusk to look after us, but I am also free to take off on solo surfs when and where I want to. With 11 surf breaks within 15 minutes, I have options for any conditions. Having a self-contained villa with a fully equipped kitchen ensures that the kids eat when they want, which as most parents know is all the time. We prepare our own healthy meals, juices and snacks and even BBQ our fresh fish or lamb chops in our own private BBQ area. Chantal delivers fresh home-made ciabatta daily with a smile and chat on any topic at hand. The guys have an in-house shop to get all the incidentals required, so if you run out of milk, sugar, coffee or more importantly cold beer, you are covered. And even better the beach bar has dinners every second night, so we don’t have to worry about cooking every night and you can enjoy delicious healthy meals with the other guests over a few beers. 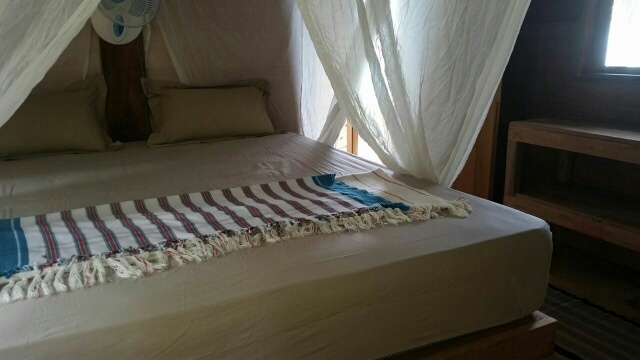 The villas are super comfortable with two large double / twin rooms to accommodate up to 4 adults. 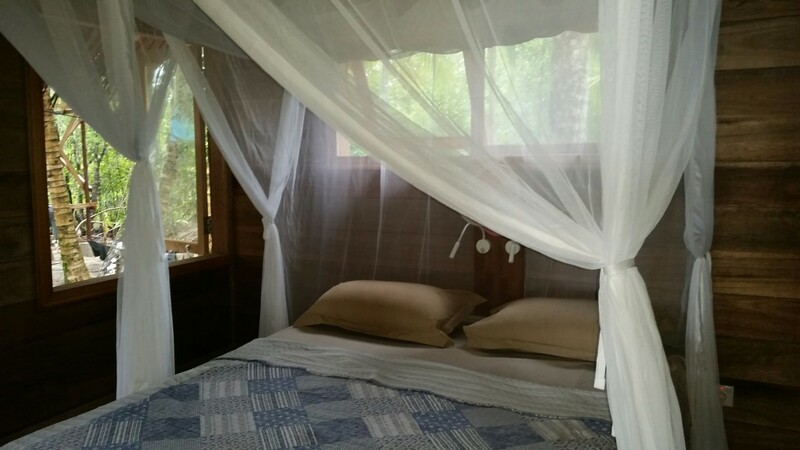 No air-con which I prefer as the mosquito net and fan with doors open, listening to the ocean lap at your doorstep is not something I want to lose to the sound of an air-con unit. Each villa has a massive wrapping deck to sit and watch the ocean while reading a book or in my case write this for you. Internet is perfect with my 4G phone and with the main town of Tua Pajet not far we send Wer Wer to grab some goodies from time to time. Naughty I know, but he is so happy to help. One of the things I love the best about having a local to help with the boat and guide, is that each bunglow is employing a local directly and impacting on them and their whole family. 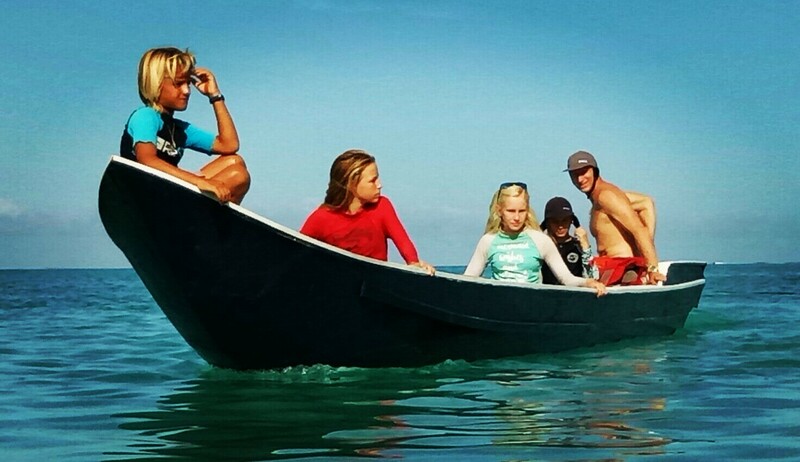 Chantel and Gideon have been living and working in Indonesia for a long time and they understand the balance and relationship with local communities, who allow us to visit their home and enjoy their waves. They employ only local Tua Pajet staff and also support our charity in the area, “A Perfect Foundation”. 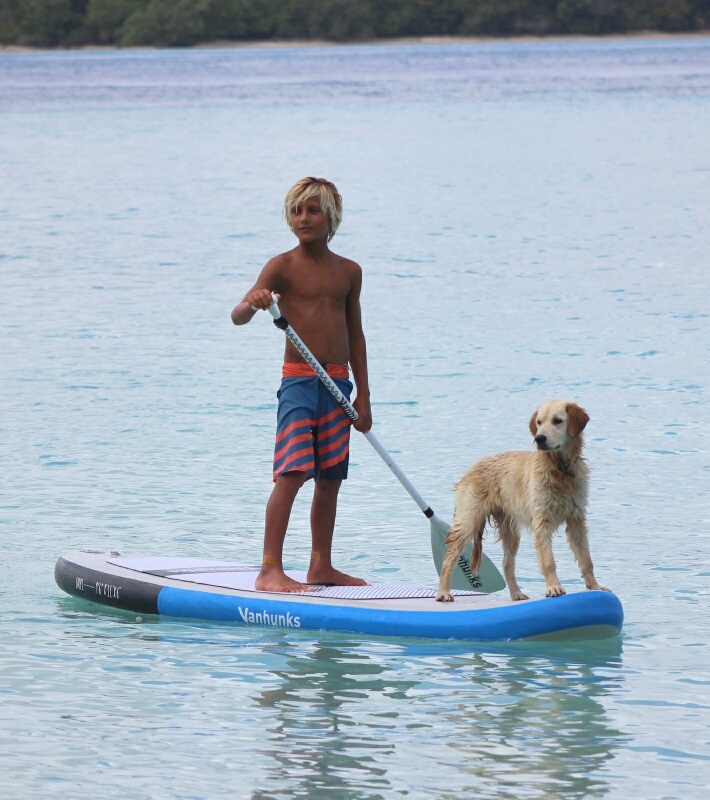 With our education and conservation centre only 15 minutes away from Bilou you can also visit here and see the great work the team are doing with teaching English, surfing and environmental awareness. With the help of Bilou and other generous expats in the area, we have also started the first recycling program in the Mentawai. We are all working together to create a waste management plan for the region by empowering local industry and expansive education programs on environmental protection to ensure the prosperity of the region for generations to come. So if you love this little part of the world as much as I do, or want to come and see it for yourself, then be sure to look at the many great options available to you now. Also ensure that when do visit you come with the appreciation and respect of the local communities and the many hard working expats that have done so much to protect this piece of paradise. Make sure you look at the story behind the place you choose, because the really good ones are well worth the visit. Jimmy Barnes or Pete Murray playing your own, private beach-front gig in the Maldives?